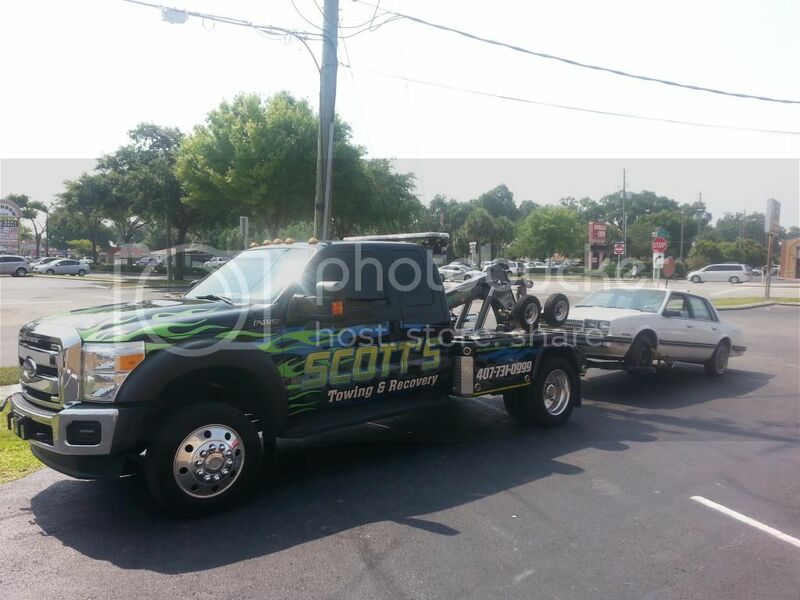 We specialize in Auto Towing, Truck Towing, Flatbed Towing, Light & Medium Duty Towing, and Motorcycle Towing. We provide Local and Out-of-town Tows and hauling. Give us a call for a quote and for all your Towing needs! Call us first for a fast quote or pick up! Our Roadside Service includes Tire Changes, Jump Starts, Lockouts, Fuel Delivery, and Off Road vehicle recovery. We provide 24-hour quick response at competitive prices. 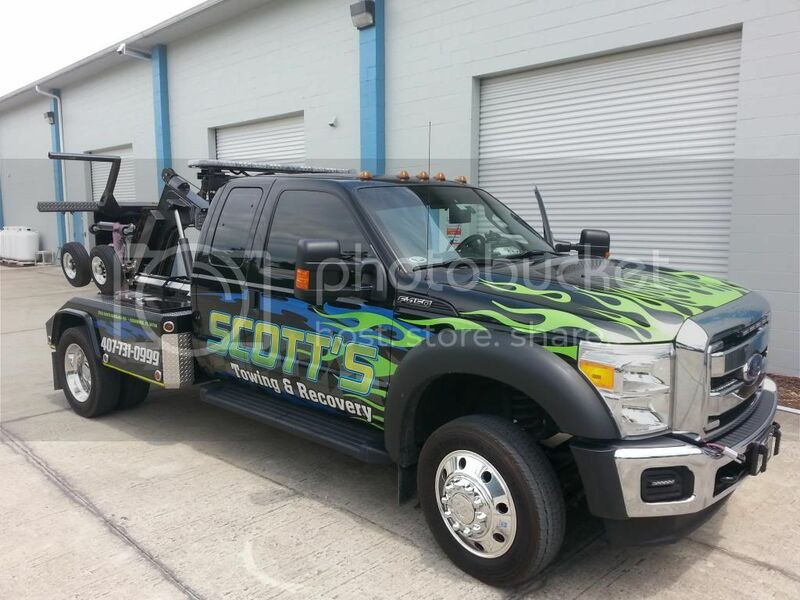 We provide Flatbed Towing both long distance and locally. S We offer Auto Recycling Services, including free junk car removal, and we pay top $$ for unwanted vehicles. 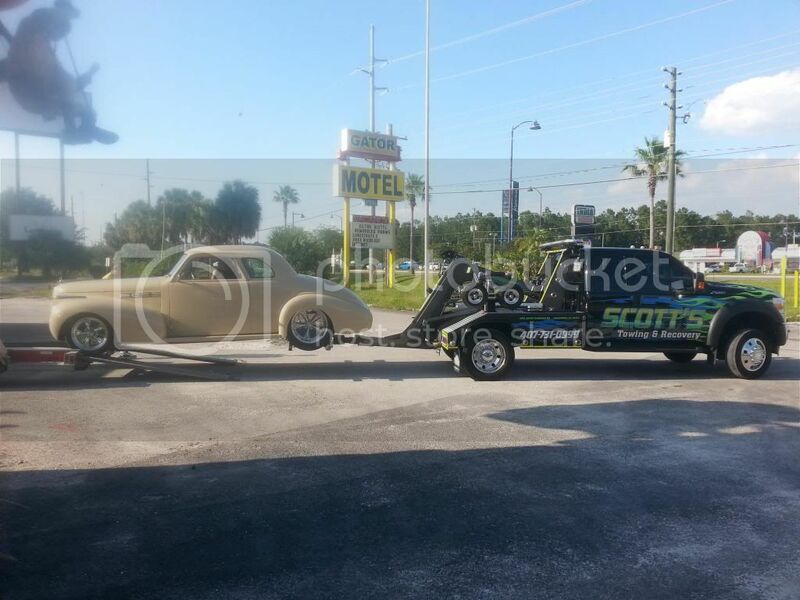 We have built our reputation on our commitment to providing you with quality Towing & Roadside Service in and around Kissimmee, FL and the surrounding areas.